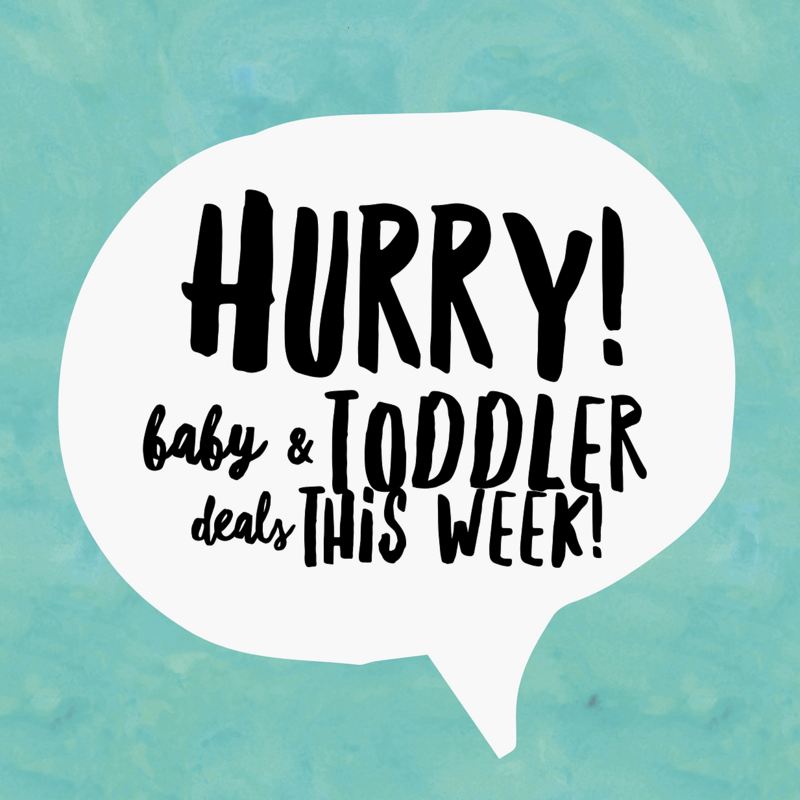 You are here: Home / Save / Top Baby & Toddler Deals March 2017–Use These Coupons! I just finished doing some online Amazon-ing, because that’s just how I get my goods! I originally started out just buying baby diapers on Amazon, but I started looking into the savings with everything. from toilet paper, to dog food, to any personal care item, to all household supplies and cleaners…you name it! I now have everything set up on Subscribe & Save where you not only get a discount for subscribing (which you can cancel at any time), but you also don’t have to remember to get online to place the order. It’ll just automatically ship at the same time each month! If you aren’t an Amazon Prime Member, I would HIGHLY recommend looking into it! Diaper Deal of the Week-Pampers Baby Dry Size 1: 10 CENTS PER DIAPER! Amazing deal. Here’s how it works: If you are a prime member, you will need to enroll here for FREE with your prime membership! With Amazon Family, you will automatically get 20% off of all diaper-related products, plus any additional coupons offered. Seventh Generation is also offering a double savings opportunity–a 10% discount on top of the 20% Amazon Family discount. Seventh Generation: $.22/diaper (normally more than $.30/diaper). Save big time when you buy baby wipes in bulk. These are just the refills for the containers but if you don’t have the containers, you can purchase them here. 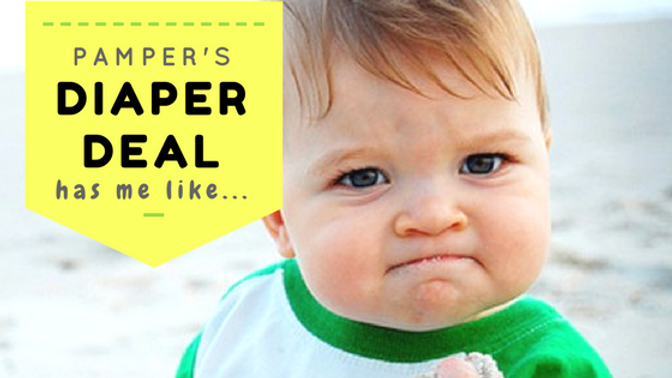 These Pampers Baby Fresh wipes are only $.02/wipe. Make sure you click the $.50 off coupon! This is another great choice for saving tons on these $.02 wipes. This is another great sunscreen that is natural and baby-safe and has really great reviews! Take advantage of 30% of all Gerber pouches, snacks & formula! Yum-a-roo’s is also offering a 20% off coupon on all of their snacks as well. Formula coupons are not easy to come by, but Amazon’s got them this week. Enjoy this #3.00 off Enfamil Formula coupon! Take advantage of the 20% Off of Tula this week! I can honestly say I’ve never seen one of these go on sale! This flotation device has been our biggest lifesaver! They always run out closer to summer, so make sure you get yours between now and early spring. This is a much better price than any other place I’ve seen that sells these.